There’s an old song in the Frontera Collection that captures the patriotic fervor surrounding the annual celebration of Mexican Independence Day on September 16. The first verse, however, includes a line that many Mexicans today would disagree with, considering the current climate of social unease. 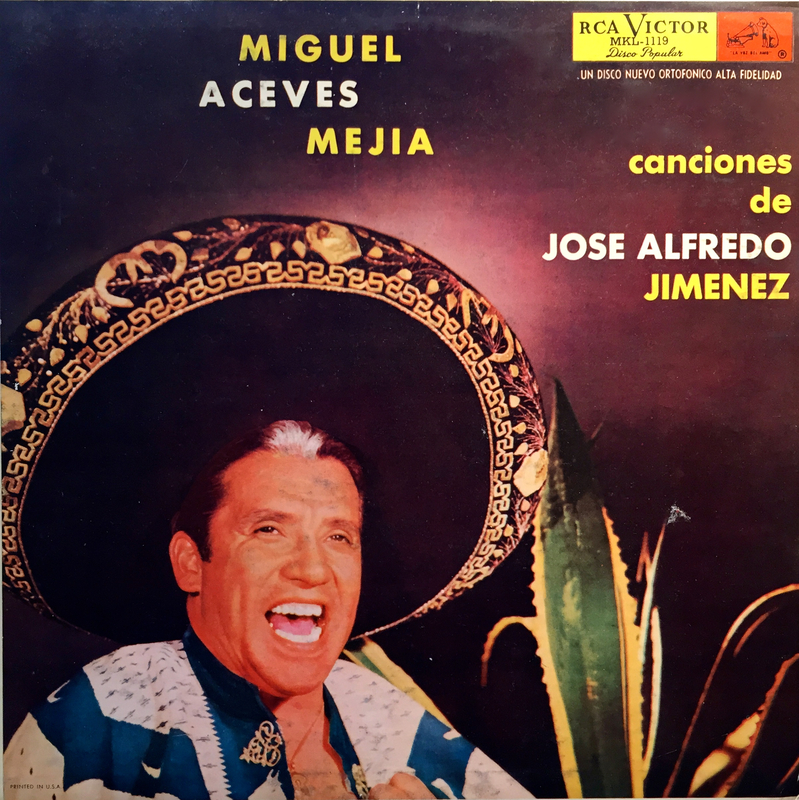 Miguel Aceves Mejía (1915-2006) is one of the leading exponents of Mexican folkloric music, with a gifted, versatile voice that made him a star throughout the Spanish-speaking world. During a career that spanned half a century, the singer and actor recorded more than 1000 songs on 90 discs and starred in over 60 films. The Frontera Collection is studded with curious novelty records of many kinds: rare, amusing, historical, campy, or ridiculous. 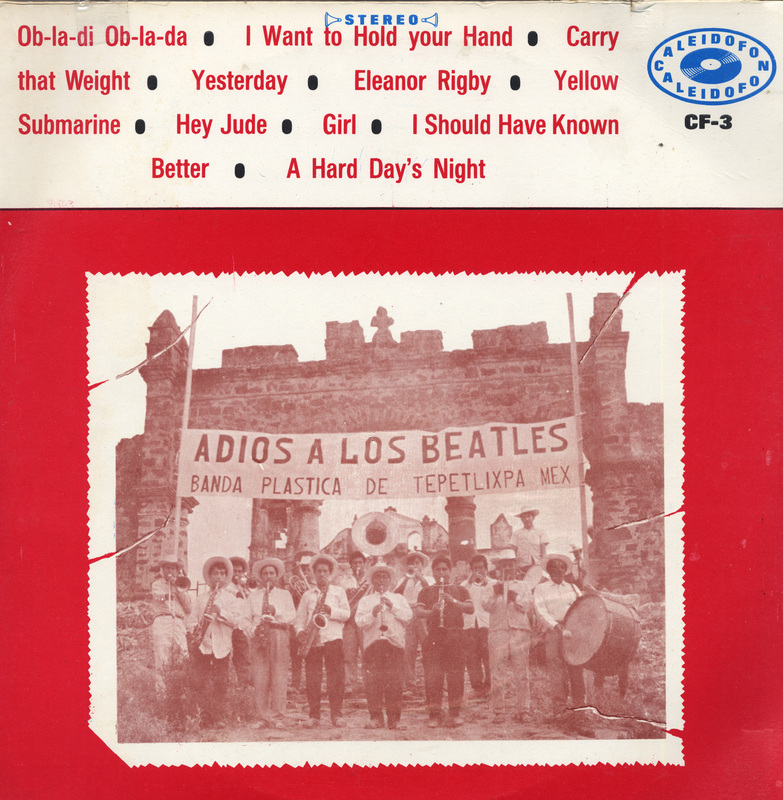 One that qualifies on all counts is a Beatles tribute album by a scruffy village band named Banda Plástica De Tepetlixpa. Titled Adios a Los Beatles, the album contains 10 instrumental renditions of classics spanning the Fab Four’s career, from the seminal “I Want to Hold Your Hand” to “Carry That Weight” from Abbey Road. 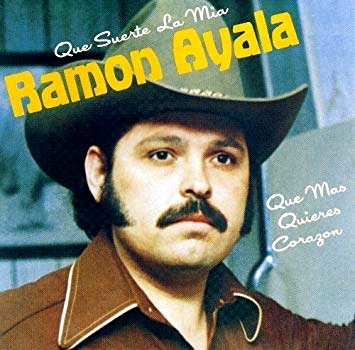 Accordionist, vocalist, and songwriter Ramón Ayala is a pioneer of norteño music who has sustained an active recording and performing career for almost half a century. As part of the trail-blazing duo Los Relámpagos del Norte, along with Cornelio Reyna, he defined the modern genre with signature songs and distinctive instrumental styling that have made him a superstar of the genre on both sides of the Rio Grande. Mexican Americans have produced memorable musical fusions over the past half-century. Best known perhaps are two California strains: the salsa-rock of Carlos Santana from San Francisco and the blues-meets-jarocho sound of Los Lobos in Los Angeles. A lesser known but equally enduring style comes from the Lone Star State: Tejano rock. 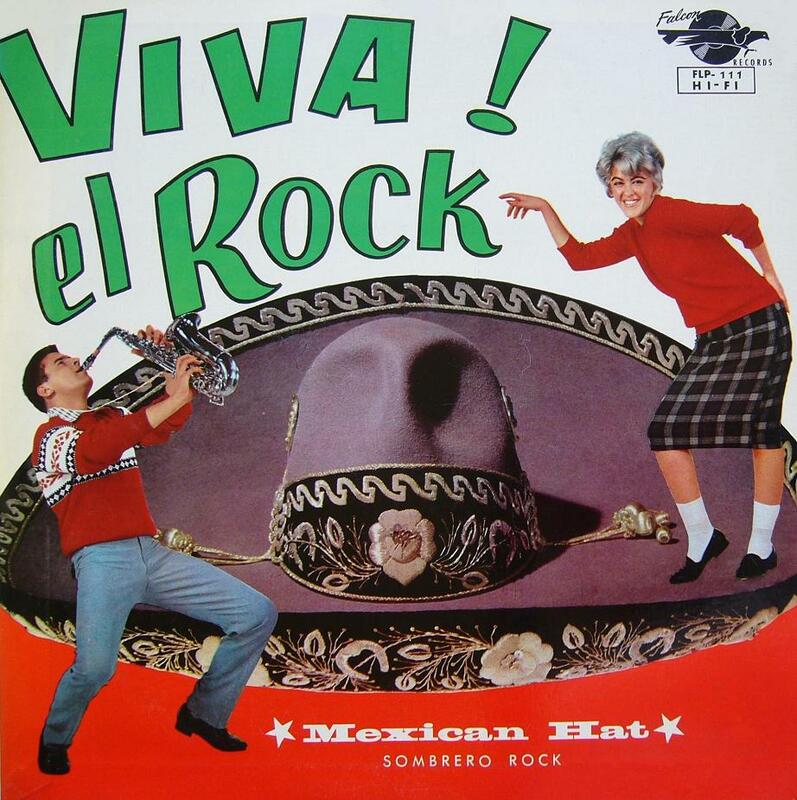 It’s a blend of melodic Tex-Mex accordion, edgy electric guitar, and a touch of raucous rockabilly. 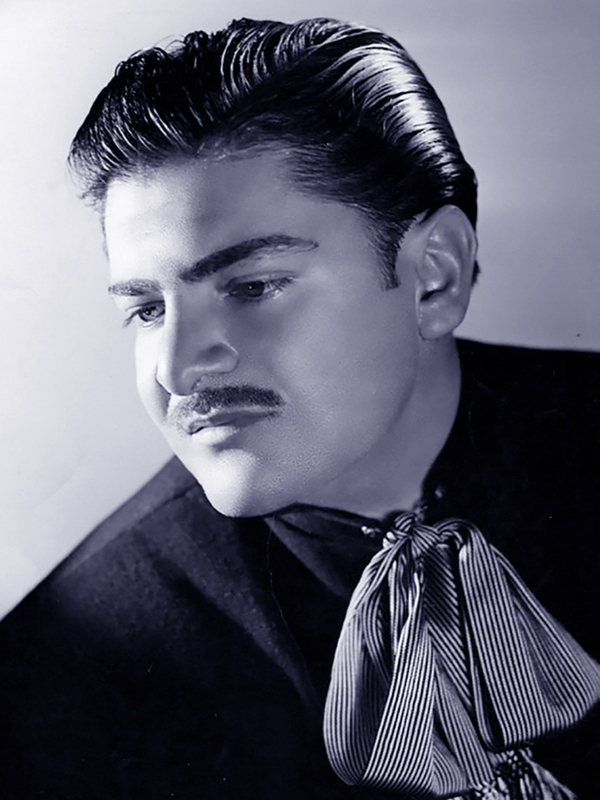 José Alfredo Jiménez (1926-1973) was by far the most important, prolific, and popular composer of música ranchera in Mexico during the 20th century. His extraordinary repertoire of more than 1,000 songs encapsulated the sentiment, ideals, and concerns of the common man in a folksy yet poetic way. Little is known about the life of violinist Melquíades Rodríguez, not even when or how he lost his eyesight. His disability, however, earned him the stage name of El Ciego Melquíades, also known as “The Blind Fiddler.” Rodríguez represents a bygone era in Tex-Mex music when small orquestas típicas and rural string bands were still popular. The corrido is perhaps the quintessential genre in Mexican roots music. But as a narrative ballad, it has a close cousin in traditional country and western music. Remember the tale of heartbreak and murder called “El Paso” by country singer Marty Robbins? That song, which reached No. 1 on the Billboard pop and country charts in 1960, has many classic elements of a corrido, including an opening that sets the scene and a protagonist who tragically follows destiny to his death. 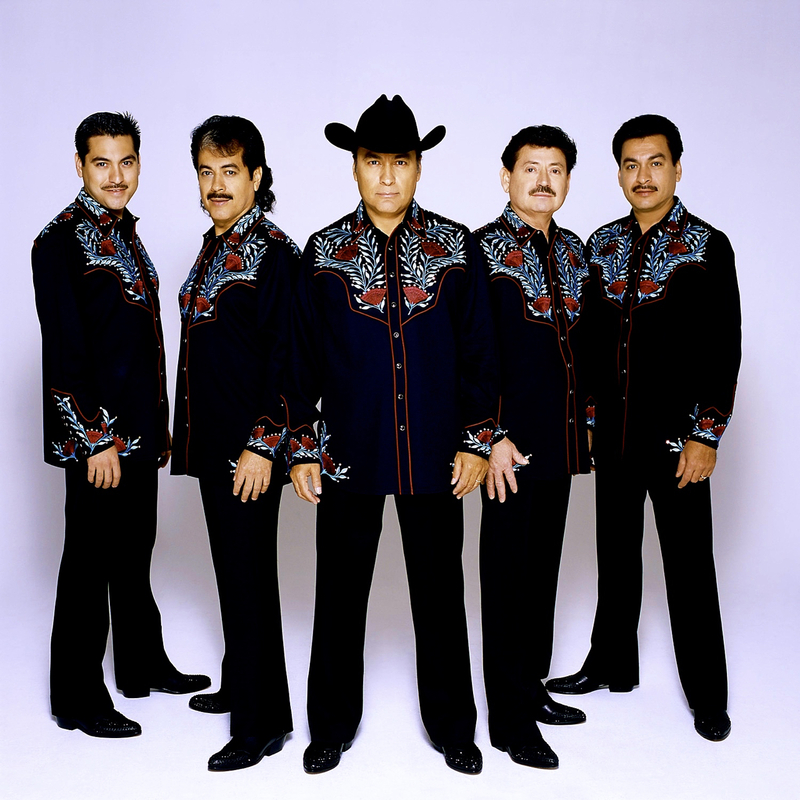 Los Tigres del Norte, the world’s premiere norteño band, started out as an actual band of brothers playing corridos they learned from old-timers in their tiny hometown in northwestern Mexico. From the very start, leader and older brother Jorge Hernandez saw music as a window on his working-class culture and way of life. The goal was not just to entertain but also to communicate culturally with the outside world. Chris Strachwitz spent more than a half-century assembling the recordings that are now part of this unique digital archive. From the tens of thousands of songs he acquired, here are his 50 favorites. Rio Records is one of those legendary labels that came to be identified with not just a musical genre but a movement. Though the label was short-lived, some of the biggest names in Tex-Mex conjunto music made their first recordings for Rio. They include three accordion players – Flaco Jimenez, Tony de la Rosa and Fred Zimmerle – who went on to become big stars in South Texas and beyond. In this blog post, Frontera Collection founder Chris Strachwitz tells the story of Hymie Wolf and the creation of Rio Records. 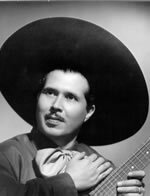 He was known as “El Huracán del Valle,” a musical whirlwind that swept through the Rio Grande Valley of South Texas in the post-war years, shaping what came to be known as Tex-Mex conjunto music. 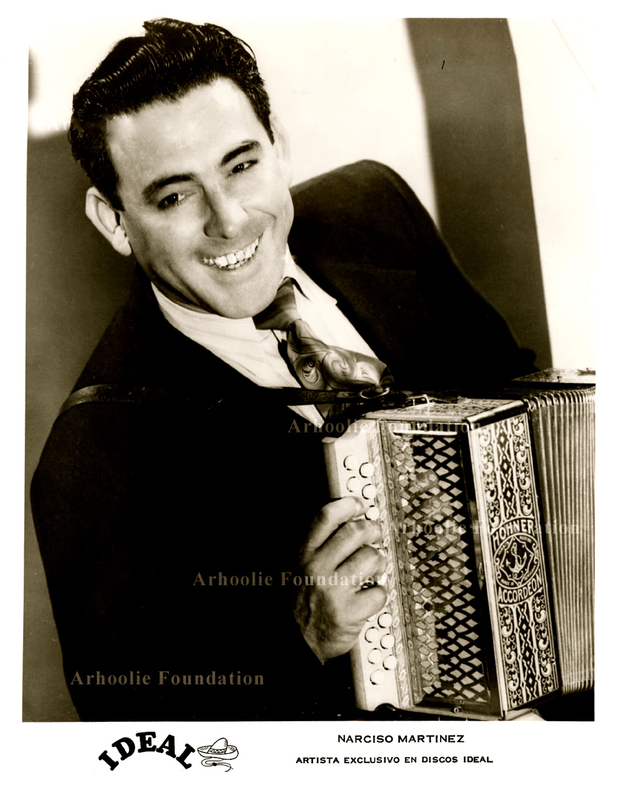 His name was Narciso Martínez, and no single accordionist was more influential or had a more lasting and widespread impact on the genre. Conjunto music, the accordion style so popular with Mexican Americans throughout the Southwest, comprises a cornerstone of the Frontera Collection. Yet conjunto as such does not appear on the list of Top 20 genres compiled for my book about the Frontera archive and published in 2012 by the UCLA Chicano Studies Research Center Press. That fact points to a confusion about the term that sometimes stumps even fans familiar with the genre. The most common gifts for Mother's Day are flowers, chocolates and maybe jewelry. But traditionally, Mexicans also give music as a gift to honor their madrecitas. 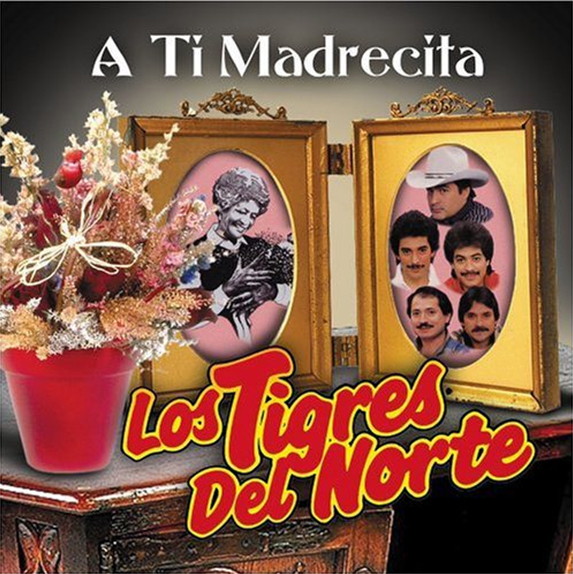 This album by Los Tigres del Norte, "A Ti Madrecita," contains 12 songs expressing devotion to mothers, tied with a bow on the cover. Flaco Jimenez, the great Tex-Mex accordion player who brought international attention to a genre often overlooked by the mainstream music industry, was honored recently with a Lifetime Achievement Award by the Recording Academy. Jimenez, 75, became one of only five Latin American or Spanish artists to ever receive the award in more than 50 years. Past winners include Brasil’s Antonio Carlos Jobim (2012), Mexico’s Armando Manzanero (2014), Puerto Rico’s Tito Puente (2003) and Spain’s Andrés Segovia (1986). This is the tale of a tall, adventurous German immigrant who trekked through the border towns between the U.S. and Mexico, armed with a tape recorder and a passion for real downhome music. Without speaking the language, he cruised the cantinas and bounced from bar to bar, seeking out the best local bands he could find. His name is Chris Strachwitz, founder of Arhoolie Records and the force behind the massive music collection that bears his name. More than 40 years ago, he was seduced by the soulfulness of music he discovered during his travels through the Southwest. One of the secret treasures of the Frontera Collection is the amount of vintage Cuban music it contains. Among the most popular and longest lived bands is La Sonora Matancera, which celebrates its 90th anniversary this year. There are some 140 discs in the archives, mostly old 78s, by the iconic Afro-Cuban conjunto, founded in 1924 in the province of Matanzas. However, not all the titles are credited to the band itself. 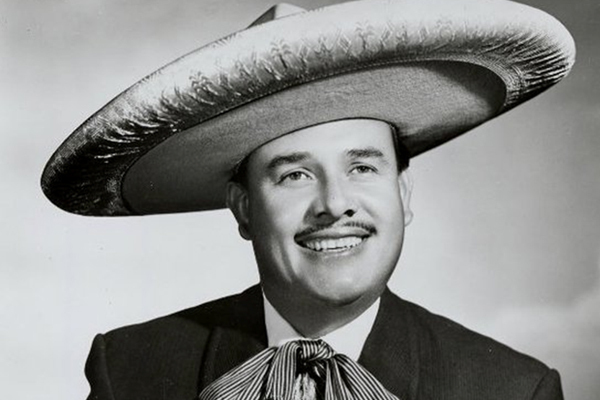 Memorial services were held for Mexican ranchera singer Gerardo Reyes, who passed away February 25 at age 79. Fans, friends and family said final goodbyes to the beloved vocalist with music and a Funeral Mass held in Cuernavaca, the colonial city he called home for the past 45 years. The casket was surrounded by flowers and a large framed portrait of the singer standing with a cross in front of an image of the Virgin of Guadalupe. 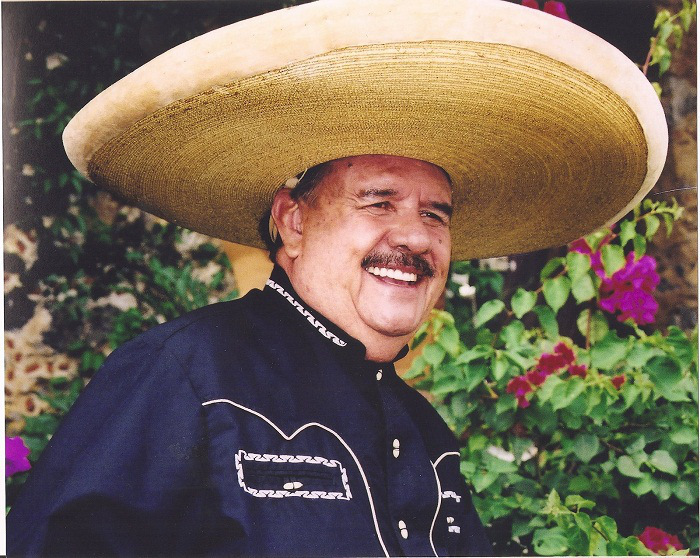 Veteran Mexican singer Gerardo Reyes, whose popular touch and unpretentious demeanor earned him the nickname "El Amigo del Pueblo" (The Friend of the People), died February 25 after battling liver cancer. He was 79. The Mexican corrido or narrative ballad has been described as a musical newspaper, since the lyrics are often based on actual events featuring folk heroes and revolutionaries. But don’t ever think of the genre as yesterday’s news. Some songs become so popular that they are passed down from generation to generation, becoming musical history lessons as well.